Hey guys! So today I have a really exciting PR Sample post to share with you! It's swatches of two of the lacquers from the 2013 Mariah Carey Holiday Collection ! So let's get started considering I know you're all super excited to see them! Visions Of Love: This is a beautifully rich burgundy cream colour. It's a perfect deep red toned colour that would be fantastic for any occasion, even for casual wear. This is two coats & as you can see it is completely opaque. Kiss Me At Midnight: This is a beautiful frosty blue texture polish with small hexagons running throughout it. All it needs is two coats to be completely opaque & it dries to the matte textured finish. Top coated: This is Kiss Me At Midnight WITH top coat! Isn't it super gorgeous ? In the picture above is showing OPI Kiss Me At Midnight with & without top coat beside each other. The one of the left without top coat & the one of the right is with top coat. From these two lacquers I can tell OPI really wanted to impress all their fans this year! & This collection completely shows that. These two polishes both had the same amazing quality & formula I expect from OPI. Do you prefer the texture with or without top coat? Which ones from this collection will you be picking up? for the ultimate in application. Liquid Sand nail lacquers should always be worn without top coat. 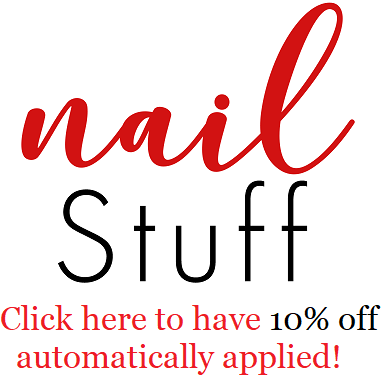 Canada for $10.95 suggested retail for each nail lacquer. Oh that blue is so pretty! Reminds me a bit of Tiffany Case I think but I don't have that so I am definitely interested in this. The red is quite sleek as well! I love Kiss Me at Midnight! Reminds me a lot of Last Friday Night from the Katy Perry Collection. This one is a bit better because with a topcoat, I get the opaqueness I wanted out of LFN that also can double as a textured polish :) Another reason why I love Mariah Carey!